Welcome to the Tri-County Cooperative Market! 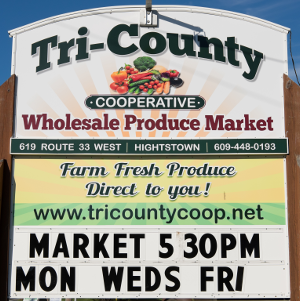 Welcome to the Tri-County Cooperative Market! 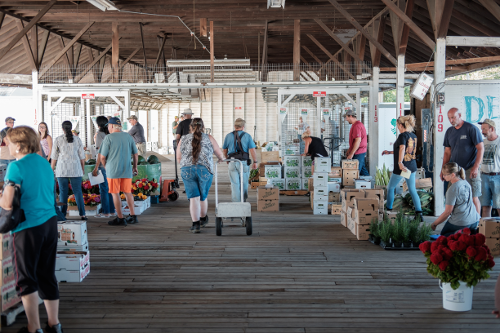 Our market connects with over 55 local farms to provide our customers with the freshest, highest quality produce that is available. 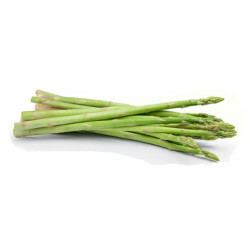 While we specialize in selling to farmers, produce managers, chefs, and restaurant owners, we also sell to the public at the same wholesale prices.